Know which parts of your service need improving by using reports available in LiveChat. 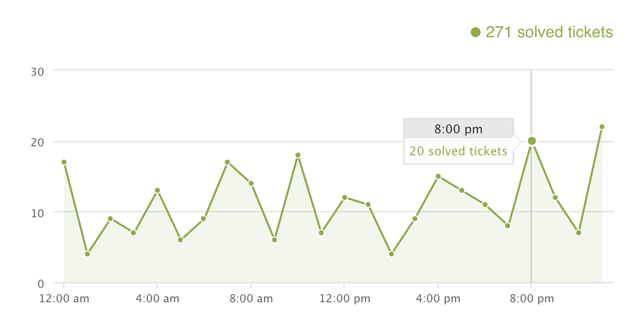 These built-in analytics will help you keep track of important chat and ticket metrics. The bread and butter of the reporting module. 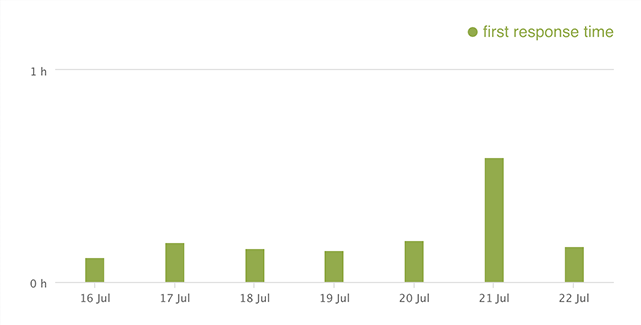 This report gives you a rundown of your customer service activities from the last seven days. 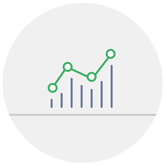 It offers a great way to catch up with the state of your customer service and gives you access to crucial customer service metrics about your chats and tickets. Information about the chats you had with your customers. 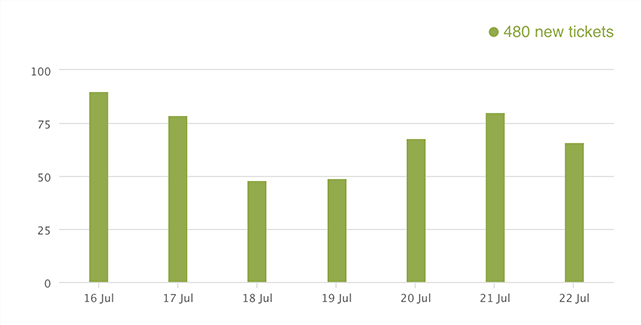 Using this report, you can learn more about the number of chats you had with your website visitors. 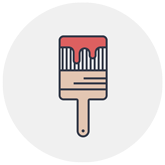 See how satisfied your customers are with your service. 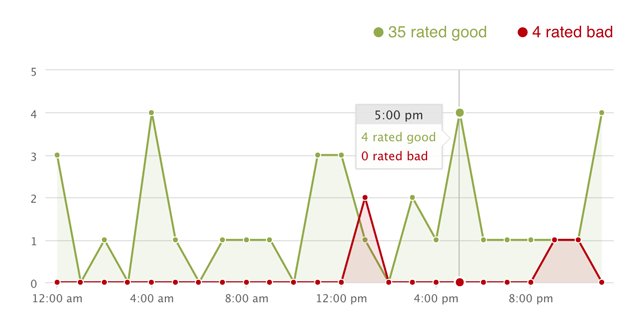 All ratings gathered during chats are summed up and expressed as a simple metric – the customer satisfaction level. The higher it is, the better your customer service. 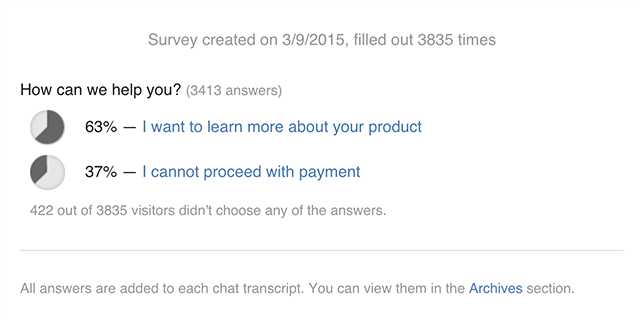 This report will let you know how long, on average, are your chats with customers. Stats on the speed of your response. The report keeps track of two metrics: the speed of your average first response in a chat and the average speed of all your responses in a conversation. 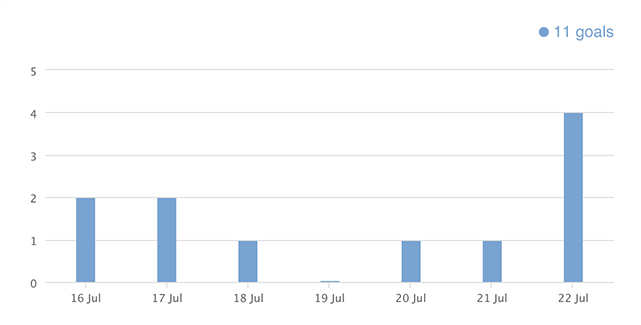 This report will predict how many agents you will need on a particular day using information about the number of chats you had on the same day of the week in the past. 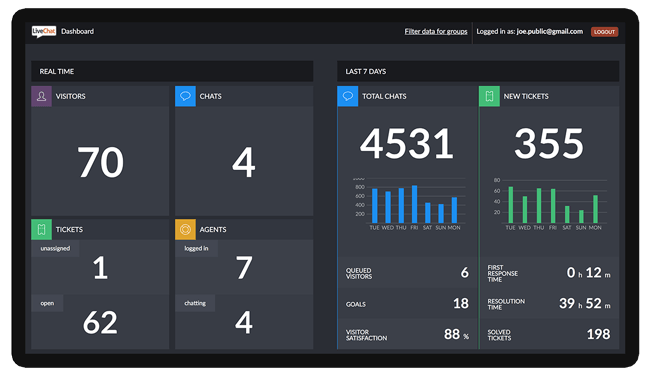 The prediction will show you how many agents you need to handle all chats, without any of the conversations going into the queue. 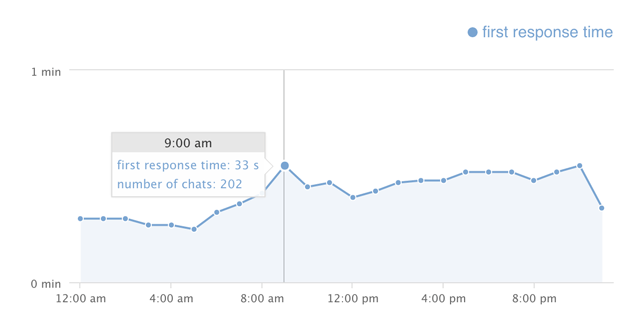 The availability report shows you the total time your chat was available during a particular day or selected time period. See when your agents were available for chats during a particular day. 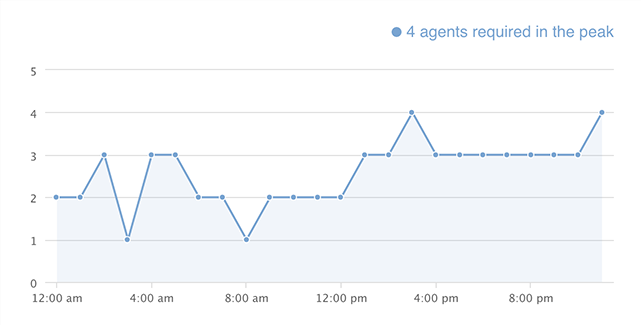 The report keeps track of agents’ statuses and shows a graphical representation of their activity. 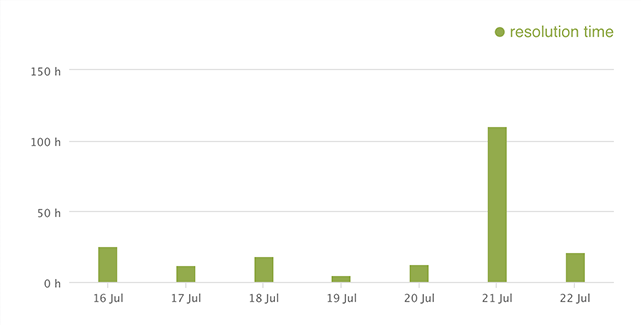 The goals report will let you know how many of your chats end up with a desired effect, e.g. a sale or a signup. You can track the statistics for each goal you create separately, giving you a detailed picture of your chat conversions. 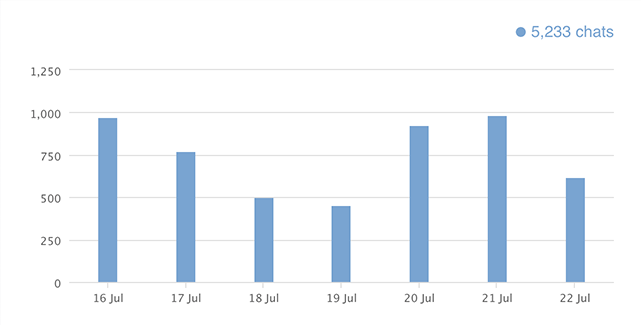 The Sales tracker reports show you how many sales you made over a specified period of time and how much they are worth. Use this report to see how much value you get from using LiveChat, which products have the biggest sales and which agents are the best at selling them. 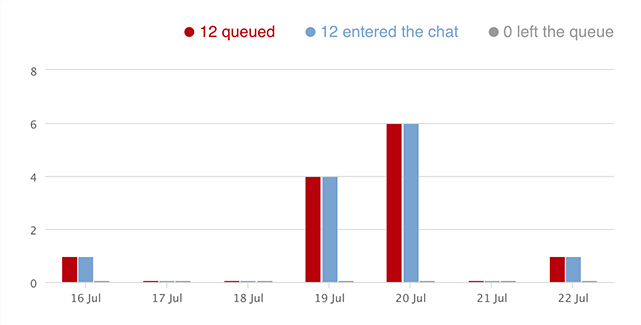 The queue reports will show how many visitors had to wait before chat, how many proceeded to chat and how many left the queue. Additionally, the report provides contact information for all visitors who left the queue without a chat. 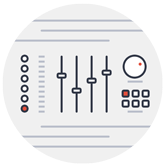 You can use it to prepare a follow-up and repair any bad experience. The results from your pre-chat and post-chat surveys are stored in the chat surveys report. 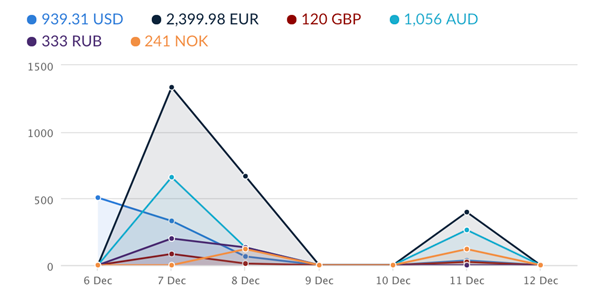 The report will show you how often a particular response was chosen by your customers. Information on the tickets you handled for your customers. 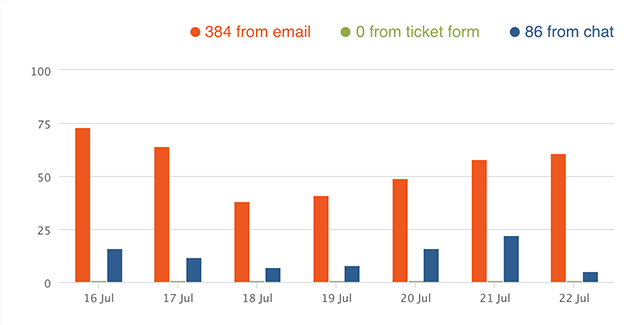 This report shows you how many tickets you received from customers. 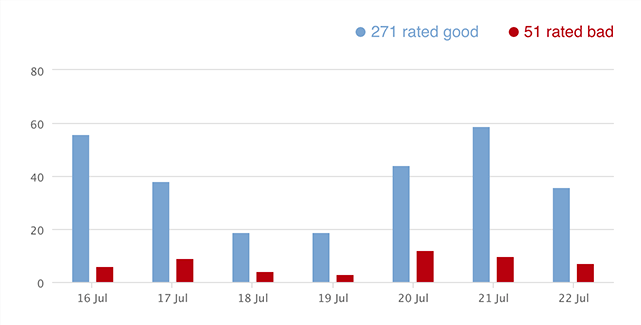 See how many of the tickets you have resolved have been rated positively and how many left a bad impression. This will show you if your customers are satisfied with the received service. This report tells you how quick you are to respond to a new ticket. A report on the number of tickets you have resolved. This metric tells you how long it takes to have a ticket case completely resolved by your customer service team. Information on the way you received your tickets. The report will let you know how many of your tickets came through email, how many through ticket form and how many were created during chat. 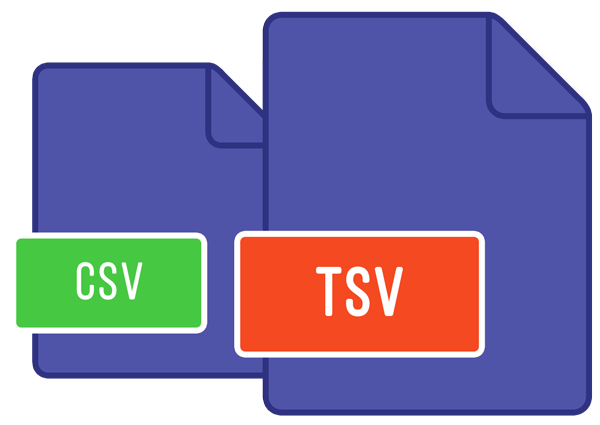 All reports can be stored to a CSV file for all your number-crunching needs. 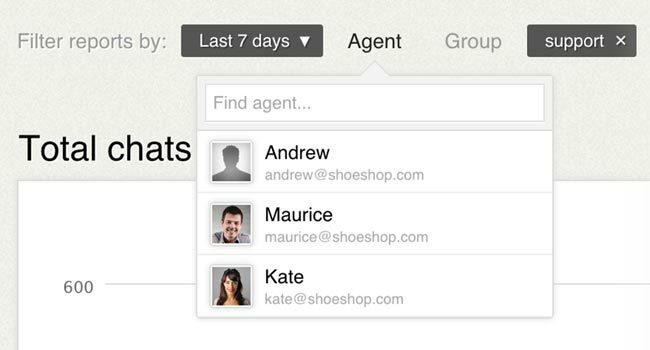 You can also set up on-demand and scheduled reports to get all your customer service data right to your email’s inbox. The exportable reports cover areas such as Chats, Surveys, Queue abandonment, Goals and Tickets and can be set to recur every day, week or month. All of the listed reports can be filtered to show the results for a specific list of conditions. These conditions include: time, agent tied to the chat or ticket, a particular group and tag assigned to a chat or ticket. 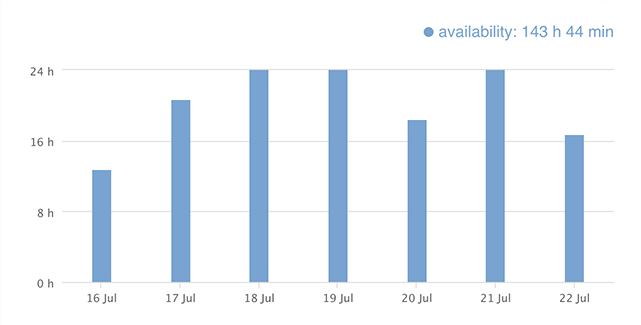 You can also choose to view your data in the 24-hour distribution mode. 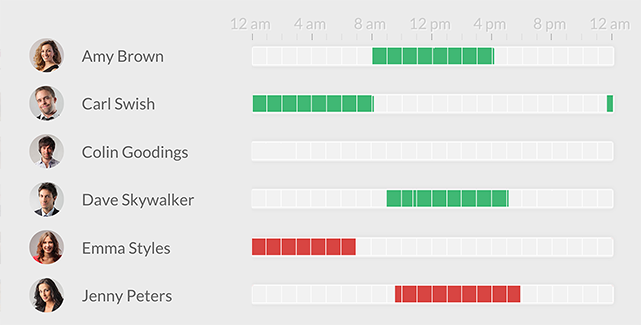 It shows you which parts of the day are the busiest or slowest for your agents. 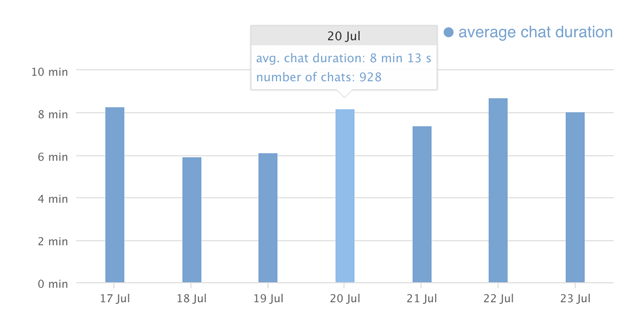 For example, you can see the hours when they receive the most chats or tickets. 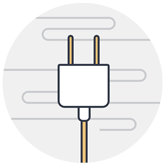 LiveChat’s API can be used to pull reports without using the application. 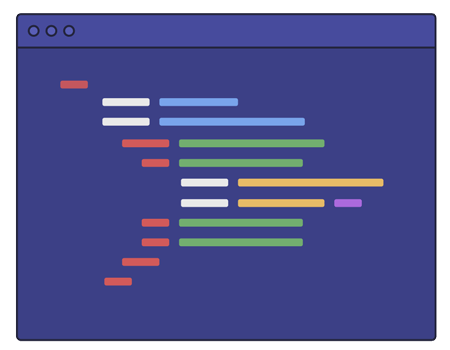 This will help you build your own custom analytics by feeding LiveChat data directly to your infrastructure. Receive daily reports about your LiveChat activities directly to your email. Short daily summary will keep you posted on the number of served chats and will let you know how many of those chats went good or bad. 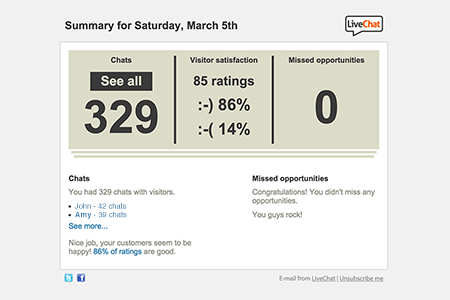 See your stats at a glance by using the LiveChat Dashboard. It contains the most crucial metrics you need to keep an eye on, including your chat and tickets volume, customer satisfaction and response time. Perfect for displaying on a TV screen!